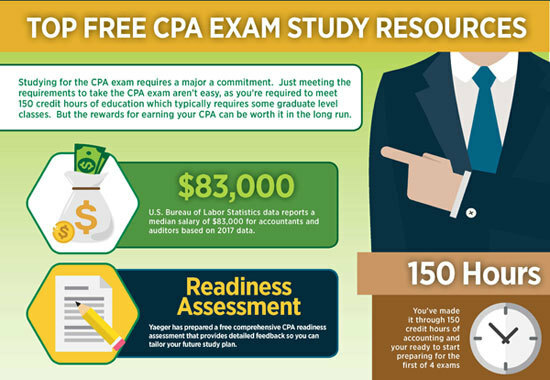 Free CPA Exam Readiness Assessment: Honest assessment of your strengths and weaknesses. Free CPA Exam Flashcards: Easily memorize key concepts. Take a free test drive of the best CPA exam review courses. Key CPA exam information including CPA requirements by state. Salary information, exam tips, and more!